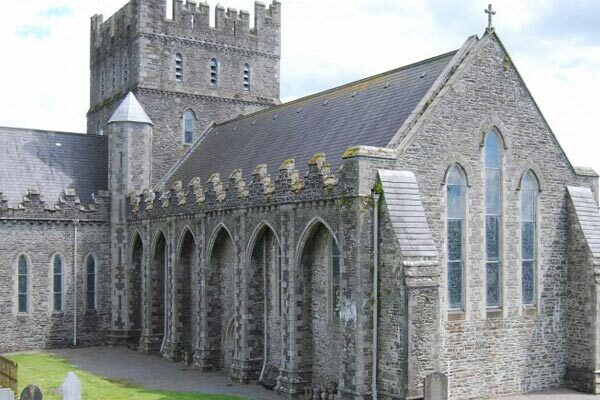 A new tourist trail dedicated to St Brigid has been launched by the County Kildare Tourism Board. 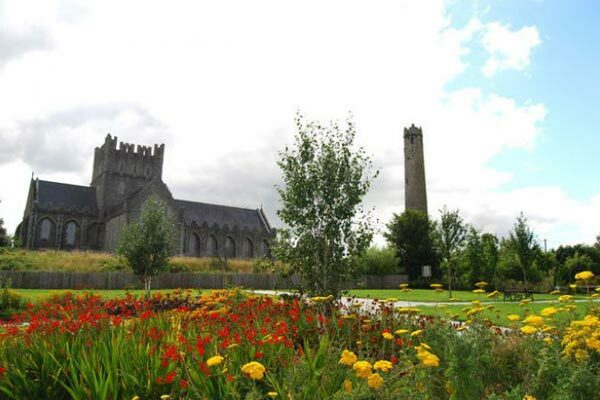 The St Brigid’s Trail will take in some of Kildare town’s best-known landmarks creating an north-south trail which it is hoped will be a major attraction for visitors to the town. Starting at the Kildare Heritage Centre on Market Square, visitors can watch an audio-visual presentation on St Brigid and her connection to the town. The trail then takes in St Brigid’s Cathedral before heading south toward St Brigid’s Church which was opened by Daniel O’Connell in 1833. Visitors then move on to the Solas Bhríde centre and the ancient St Brigid’s Well on Tully road. 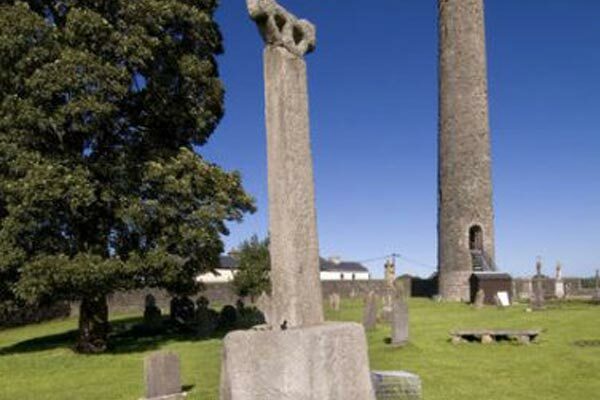 “Kildare town is one of the most important ecclesiastical centres in Ireland, which we hope to highlight with this new tourist trail,” said Kildare Tourism Development Manager Aine Mangan. “The St Brigid’s Trail will interest visitors from both home and abroad who want to learn more about Ireland’s female patron saint. (Brigid means ‘exalted one’) St. Brigid is one of Ireland’s best-loved Irish saints. She may owe at least some of her popularity to the fact that she inherited much of the folklore associated with a pre-Christian goddess of similar name. Though born in Faughart, Co Louth, around the year 453AD, she established her church and monastery close to an oak grove in Kildare, giving the town its name – Cill Dara, church of the oak. Unusually, it was a monastery for men and women. The legend surrounding the King of Leinster’s grant of land for the project has it that he agreed to give her only what her cloak would cover. When she laid down her cloak, it spread out to encompass the whole of the Curragh Plains. Her feast day is 1st February. 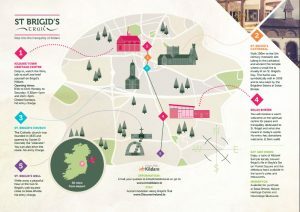 Download a copy of the St Brigid’s Trail tourism map here.